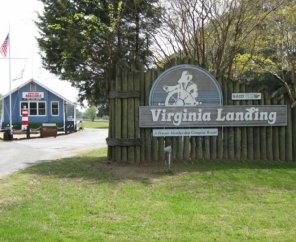 Enjoy the best of Virginia RV camping with a trip to Virginia Landing RV Campground. 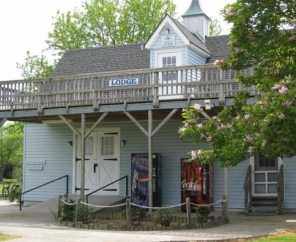 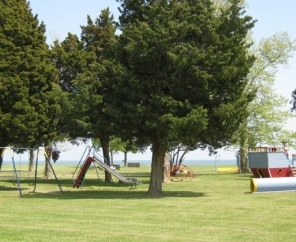 This scenic and secluded location is tucked between the Chesapeake Bay and Atlantic Ocean and offers the best of both worlds: peace and tranquility coupled with plenty of options for fun activities. 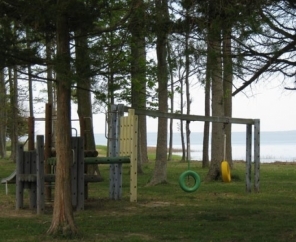 Featuring its own clamming areas, this prime shorefront preserve also offers a wide range of water activities including swimming, fishing and boating. 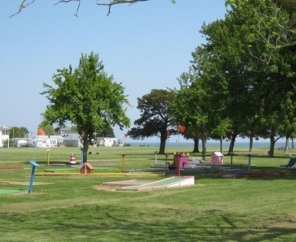 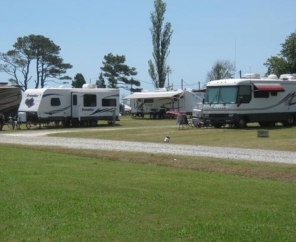 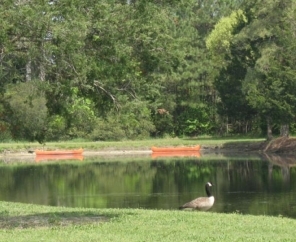 Take in the gentle sea breezes with a camping trip to Virginia Landing RV Campground. 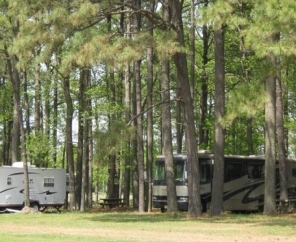 This is an ideal location for campers who appreciate peace and quiet. 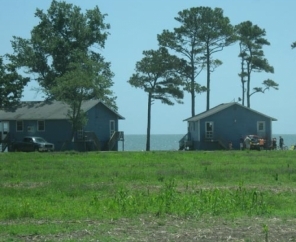 Convenient to this preserve are Assateague and Chincoteague Islands, home of the annual Pony Penning as well as NASA’s Wallops Flight Facility, a center for aeronautic research.